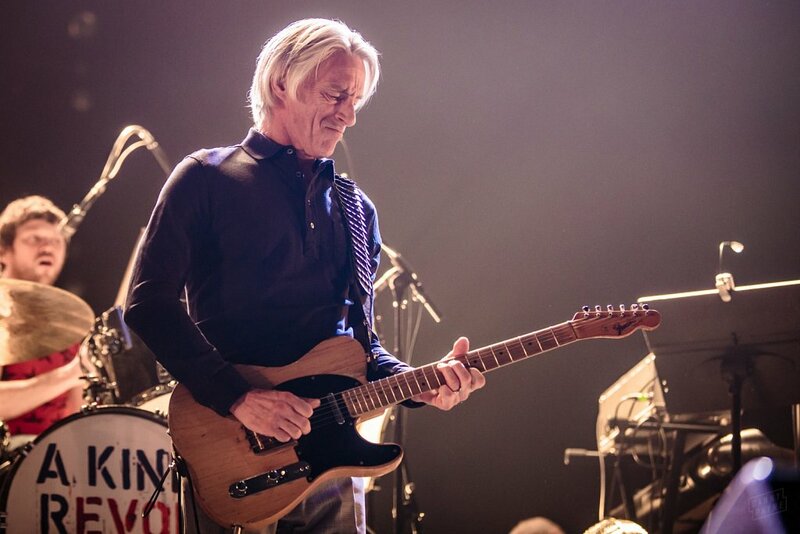 Headed into Leeds a few weeks ago to catch The Modfather touring his thirteenth (Yes, THIRTEENTH) studio album, A Kind Revolution. 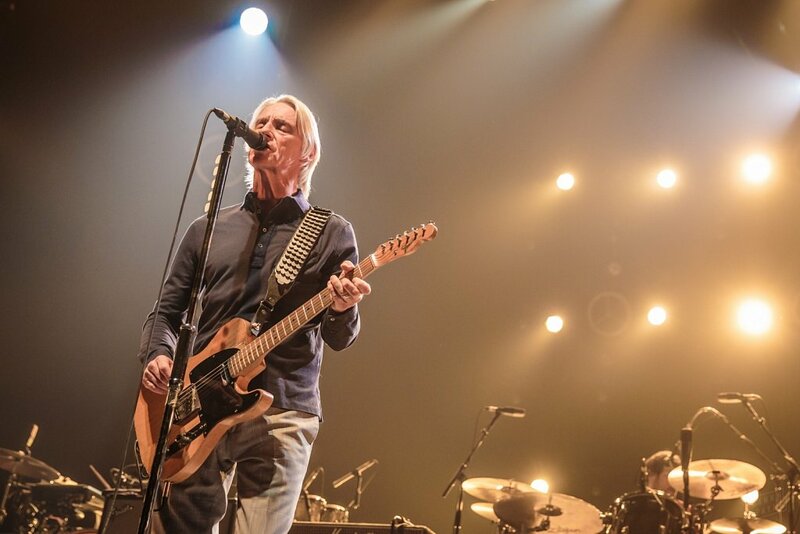 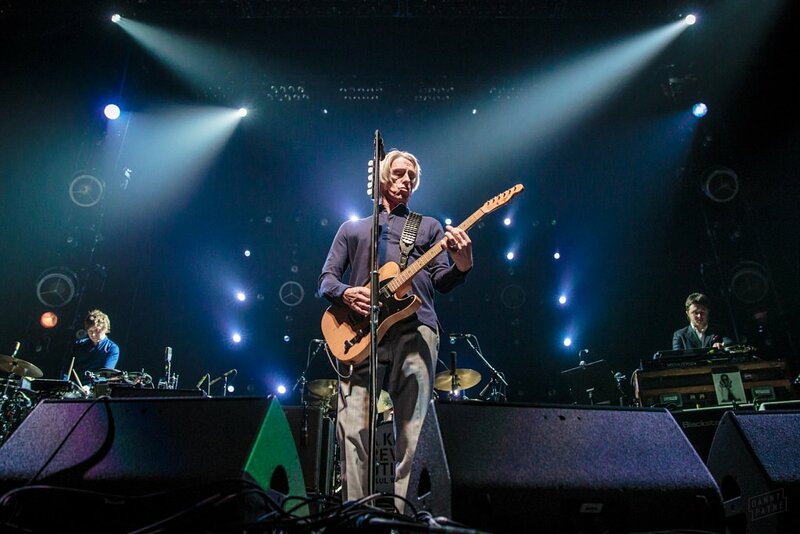 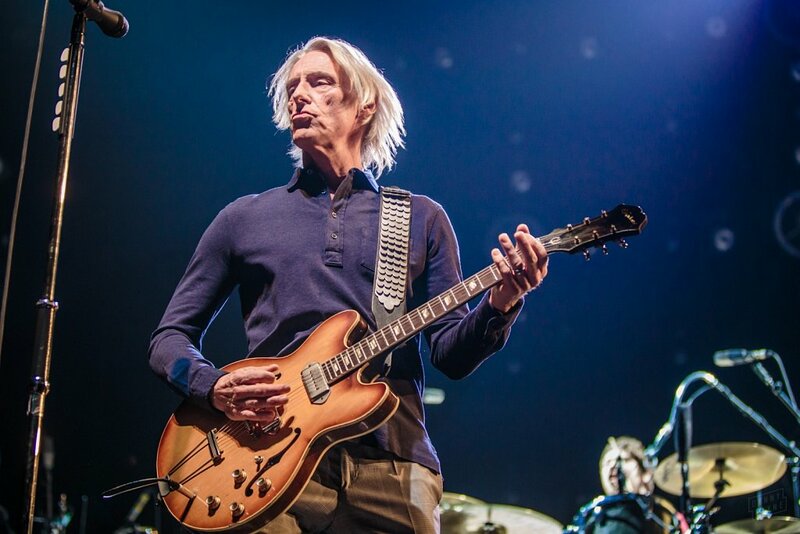 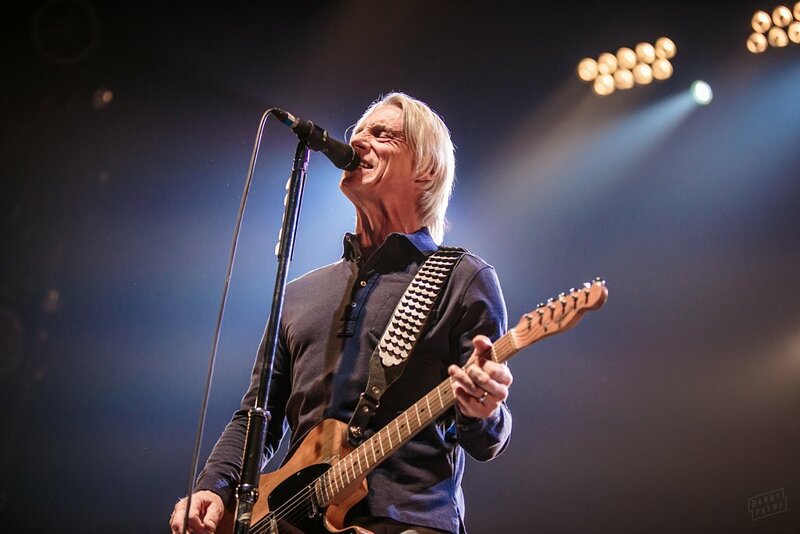 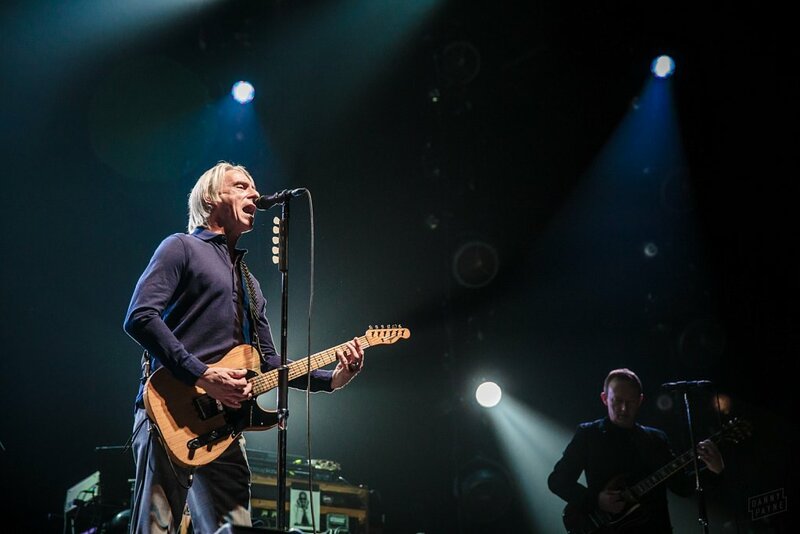 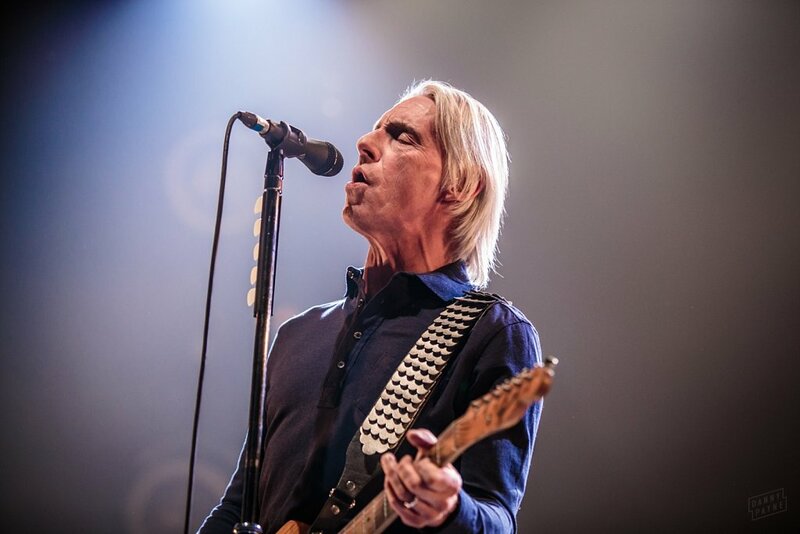 Despite his sizeable back catalogue, a Paul Weller tour isn't as frequent as you may think. 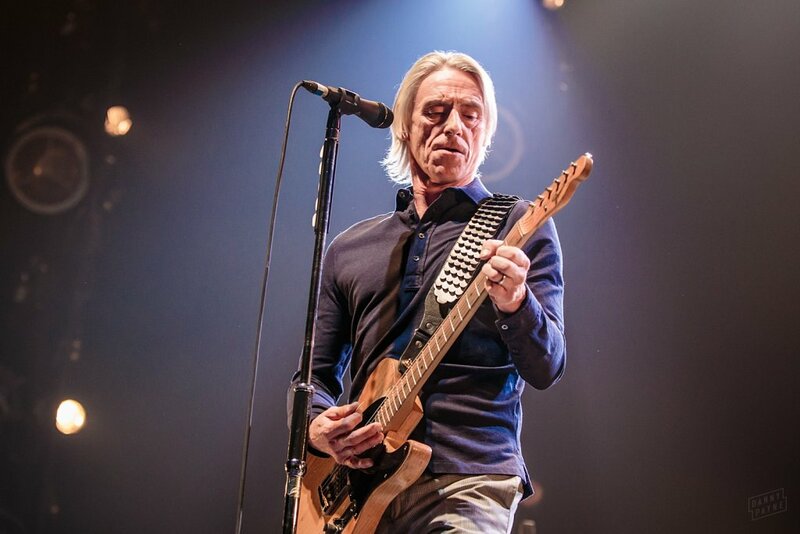 It's a good few years since he last played Leeds, and in the ten years I've been shooting shows I've only had the privilege of photographing him twice before. 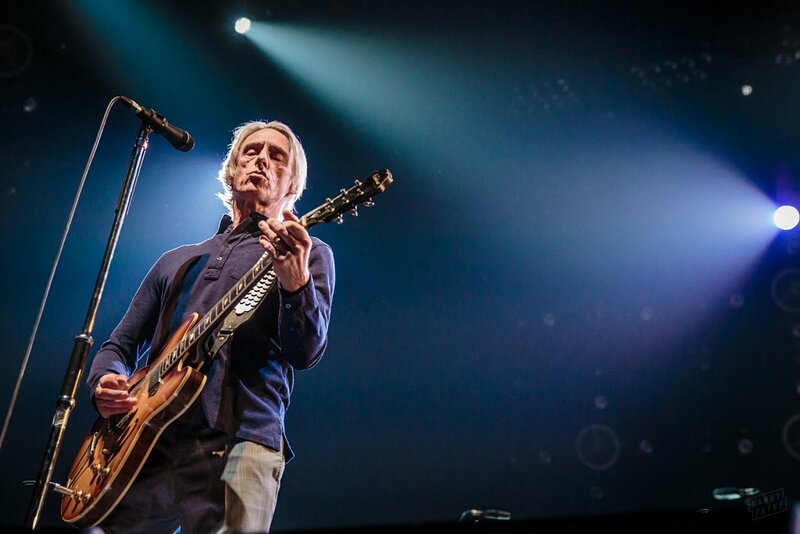 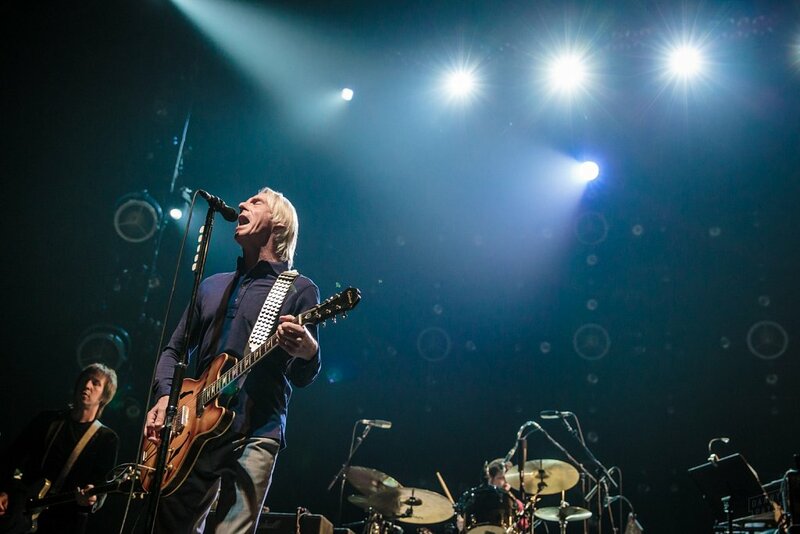 Paul Weller is always good value to shoot. 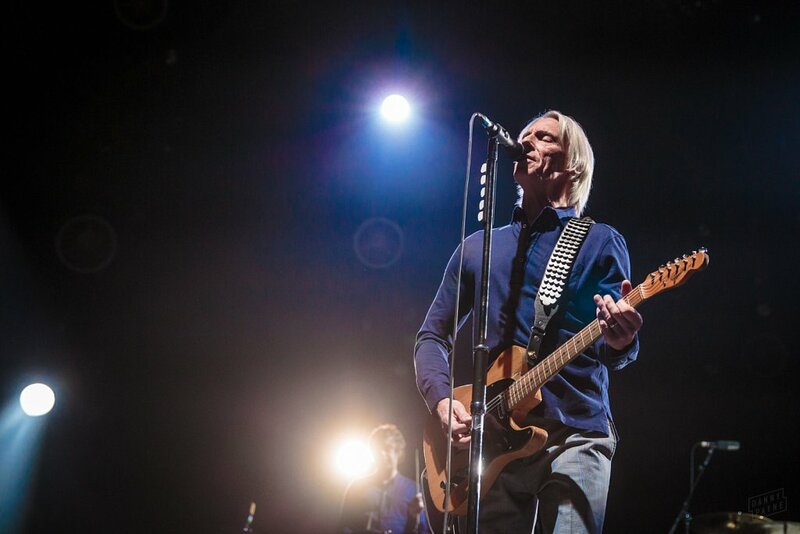 He often takes the opportunity to wander around the stage, interacting with his band or just jamming (no pun intended) out in front of his amp, which helped give my shots a degree of variety. 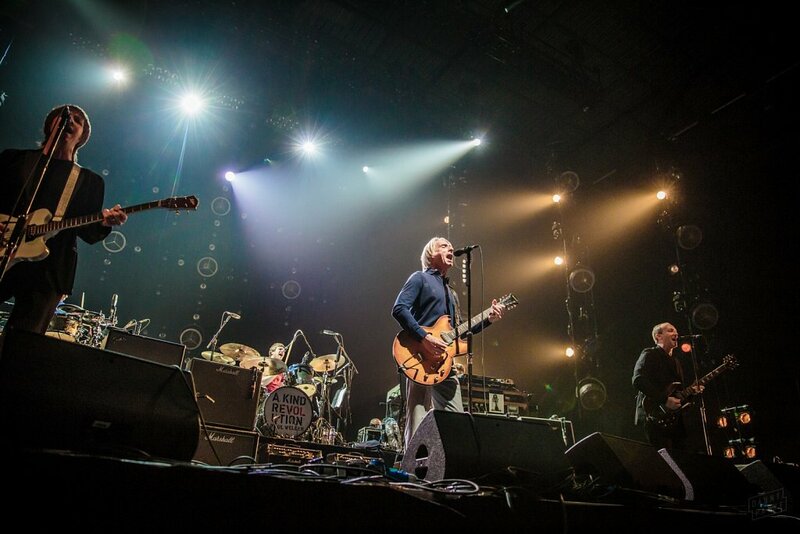 This show was really well lit too, making it an easy nights work!